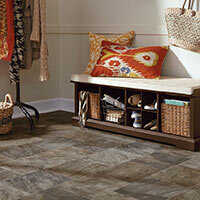 Mannington Sheet Vinyl Flooring is a very versatile flooring options. 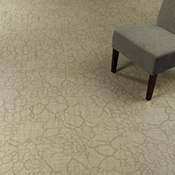 Mannington Sheet Vinyl is available in many great designs that will compliment any decor. 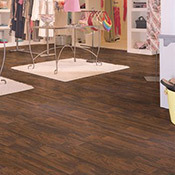 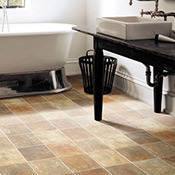 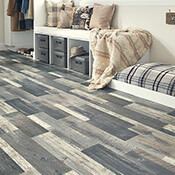 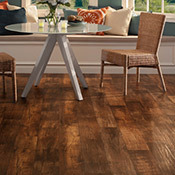 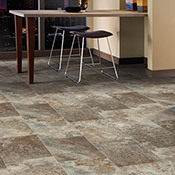 Mannington Vinyl Flooring is super durable and is a great option for areas where moisture can be a problem. 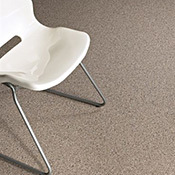 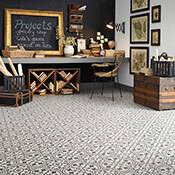 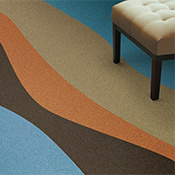 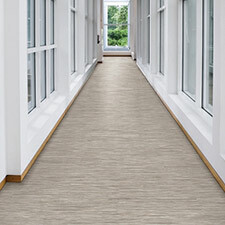 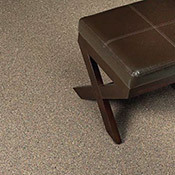 You can buy Residential Mannington Sheet Vinyl Floors and Commercial Mannington Sheet Vinyl Floors at Caldwell Carpet.